At Oxmoor Chrysler Dodge Jeep Ram in Louisville, Kentucky, we’re more than just a car dealership. To ensure your Ram car, truck, or SUV continues to run smoothly, bring your vehicle to our Ram service center in Louisville, KY. Because we sell a variety of Ram models, our highly skilled technicians are familiar with the intricacies of your vehicle. Plus, we keep many Ram parts and accessories in stock so you can get your car back sooner. If you purchased your new car with us, we can also easily pull up your warranty to ensure quick, easy, and cost-effective service. Service your Ram vehicle at your trusted Louisville, KY Ram dealership. We offer a variety of Ram services and repairs at Oxmoor Chrysler Dodge Jeep Ram. 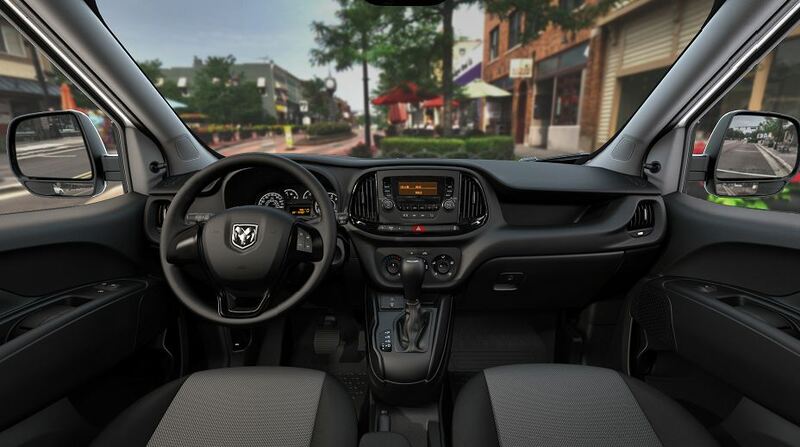 Whether you need a basic oil change, brake system maintenance, or even a total engine replacement, our Louisville, KY Ram service center has you covered. Our mechanics work frequently on all Ram trucks and vans so you can trust our knowledge and know-how. Ready for professional Ram repairs? Schedule an appointment with us online today. If your Ram car, truck, or SUV is in need of service, give the Oxmoor Chrysler Dodge Jeep Ram service center in Louisville, KY a call. Let us help you and your truck get back on the road. Schedule your next service appointment with our qualified technicians today.